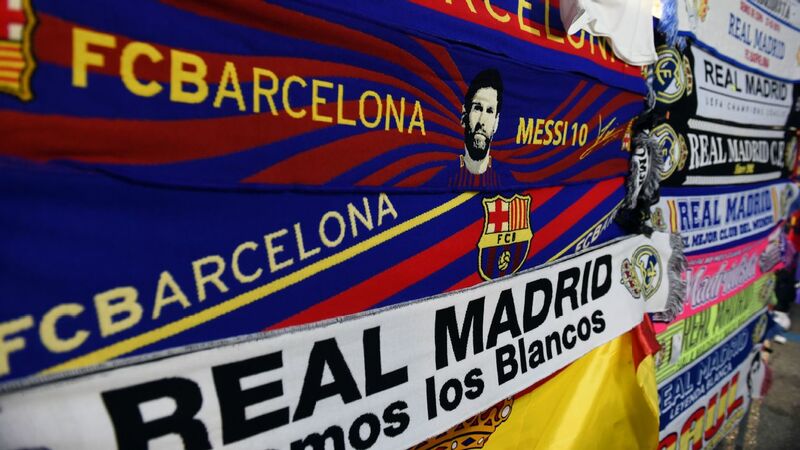 Real Madrid coach Santi Solari said he hopes Barcelona star Lionel Messi starts in Wednesday's Clasico Copa del Rey semifinal first leg at Camp Nou. 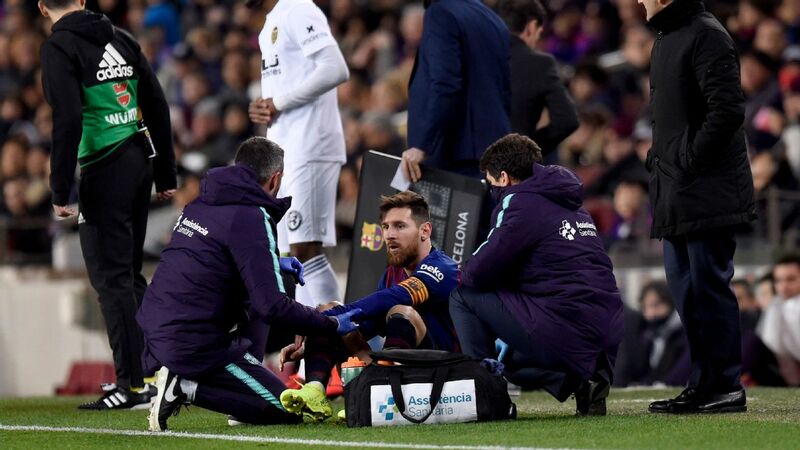 Messi is a doubt for the game having picked up a thigh problem in Saturday's 2-2 La Liga draw with Valencia, with tests to determine the extent of the injury due on Tuesday. 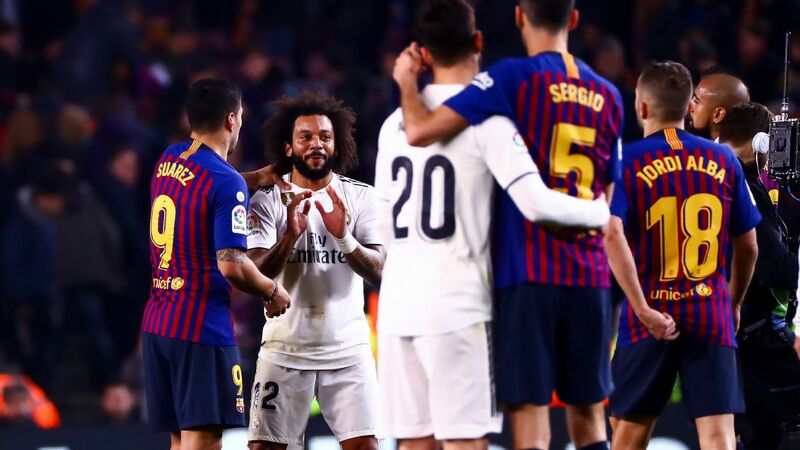 "In football it is good for the best players to play in all games," Solari said. "That is how it is." 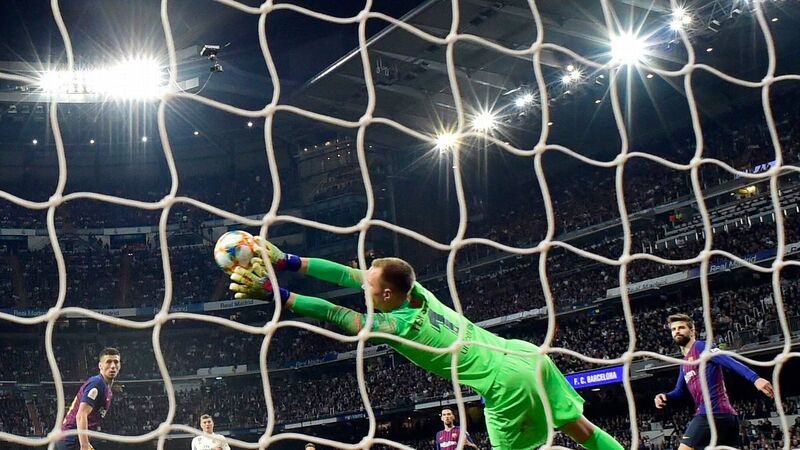 Asked later whether doubt over Messi's participation would affect his side's preparation for the game, Solari smiled and added: "Not at all." 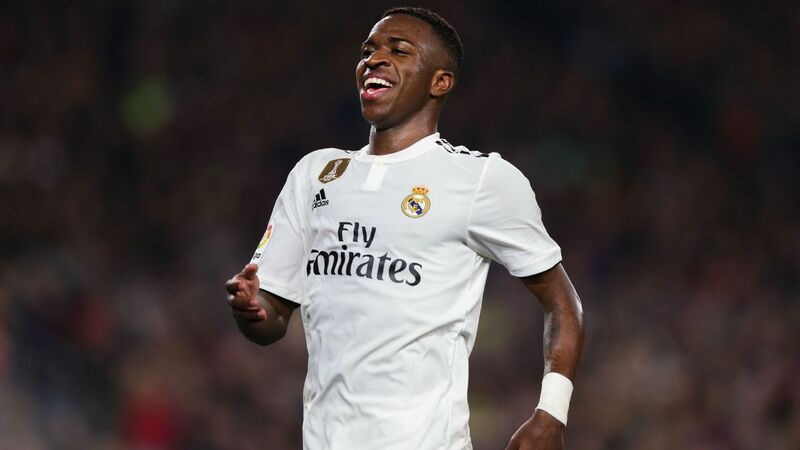 There are also selection issues at Madrid, with Solari likely to include either Gareth Bale or Vinicius Junior in his attack alongside Karim Benzema and Lucas Vazquez. 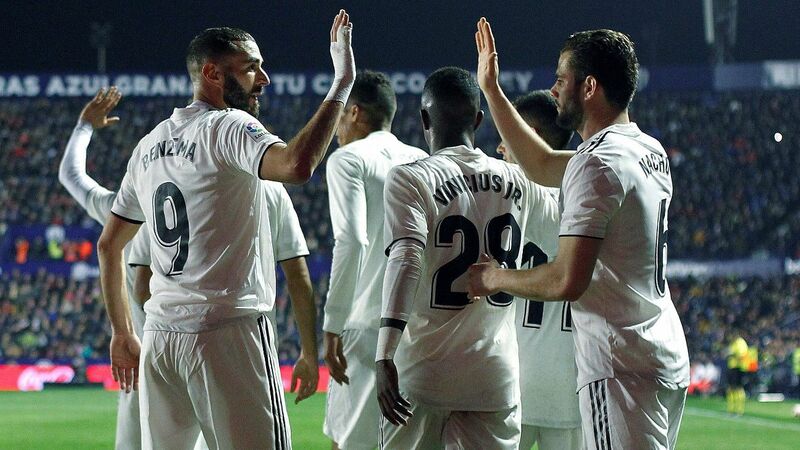 Asked whether Vinicius' recent displays made him undroppable, Solari replied more shortly that: "Nobody is undroppable in football." 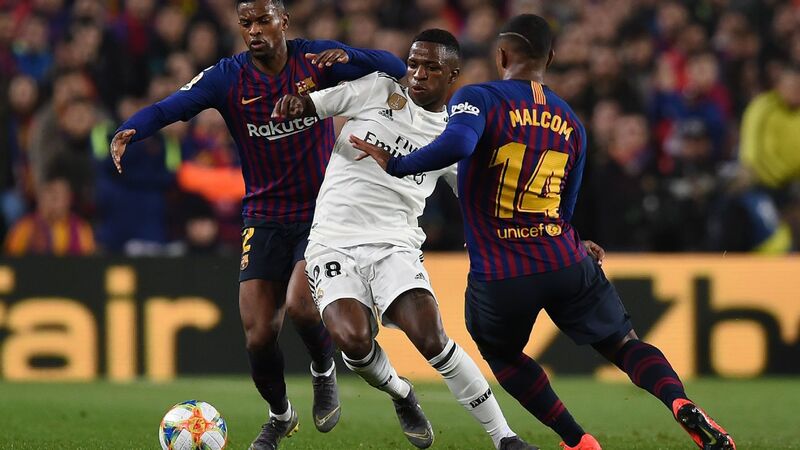 The former Madrid player and Castilla youth team coach was happier to go along with local reporters who suggested that La Liga's authorities had favoured Barca by giving them an extra day to prepare for both Wednesday's first leg and the return at the Bernabeu on Feb. 27. 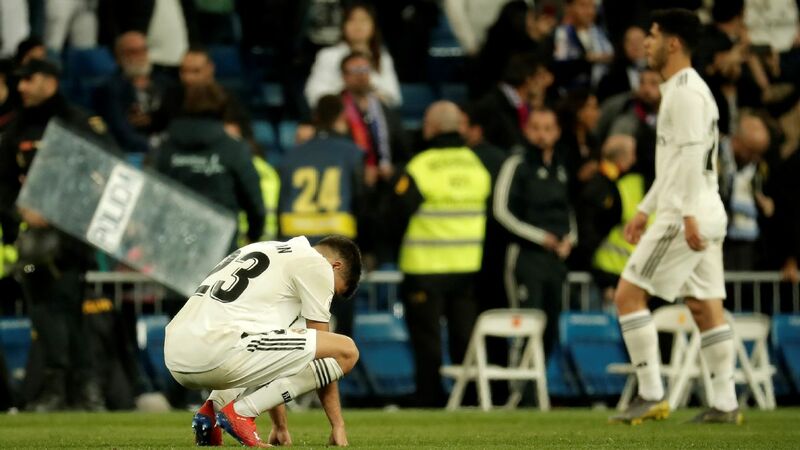 "I hope not, although it is curious to say the least," Solari said. 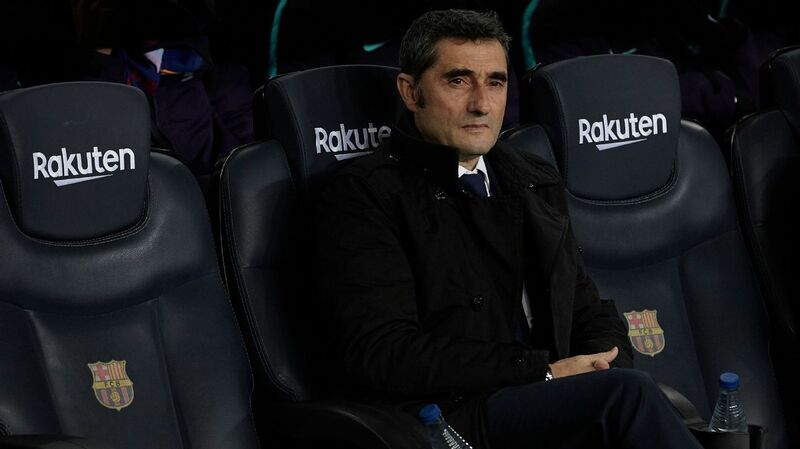 "We do not set the calendar, which is for La Liga [authorities] to answer for. We just have to go out there and give our best." Messi has scored in nine straight games in all competitions, and is La Liga's leading scorer with 21 in 22 matches. 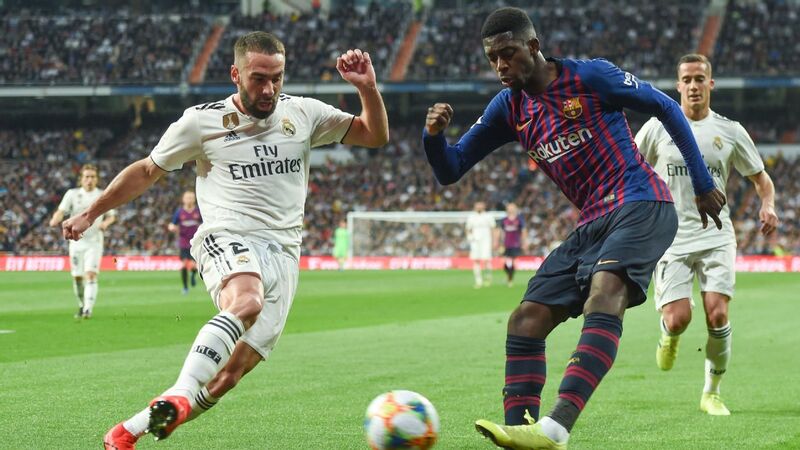 The 31-year-old was missing with a broken arm when Barca hammered Madrid 5-1 in La Liga's first Clasico of the season in October. 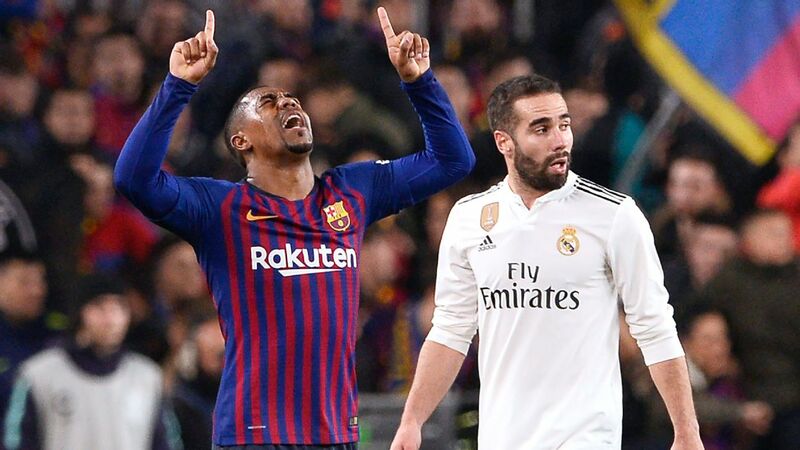 He was rested two weeks ago when Barcelona lost at Sevilla 2-0 in the Copa quarterfinal first leg, but returned to score in a 6-1 second leg victory. 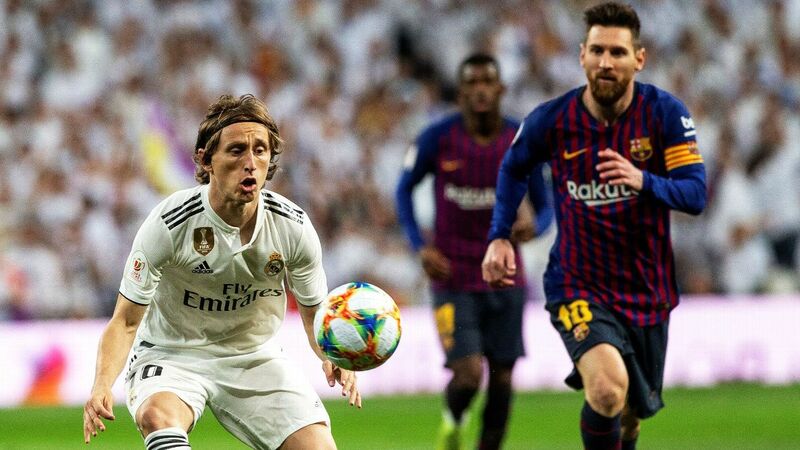 Madrid also face Barca in a Clasico at the Bernabeu on March 2 in La Liga, four days after the Copa semifinal second leg.